Minimal Bones Trombone Quartet is a new group formed by Andalusian trombonists, which as well as working in their professions as orchestral players, band members and teachers and lecturers in Andalusian Conservatoires, have dedicated their time to work on the exhausting but gratifying job of chamber music. The members have studied in Andalusian Conservatoires, the RCSM in Madrid, Murcia, Rotterdam (Holland), and Hannover (Germany). 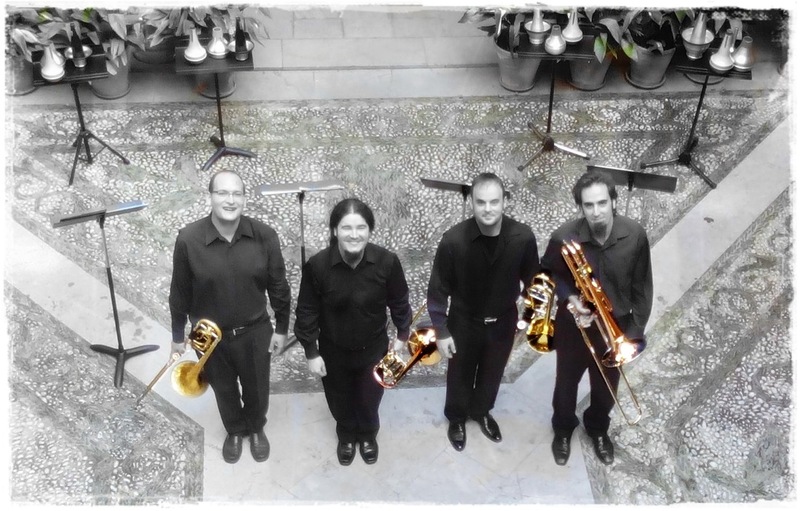 The ensembles objective is to cover not just classical repertoire written for trombone quartets, but cover a larger variety including more modern compositions, concentrating especially on these modern compositions to impulse and incentive new music from composers today.